We created the branding and label design for this unique rum punch. It’s the real deal, created in small batches with the best ingredients. 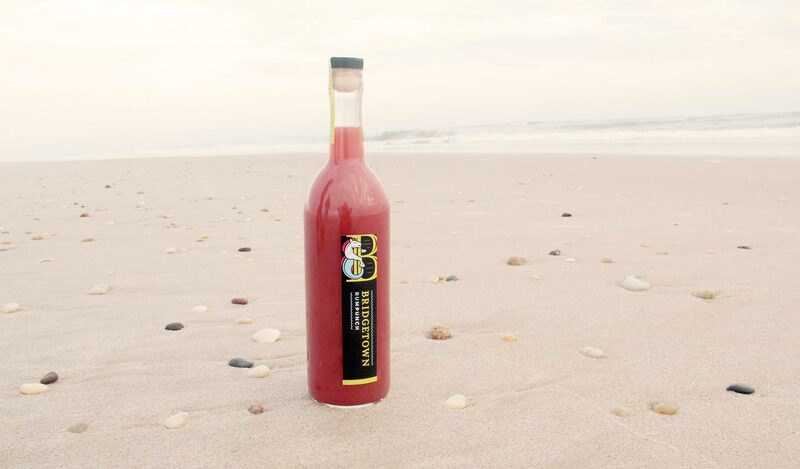 The founders, both from Barbados have been making rum punch for years and were ready to legitimize their business and market it to the masses. 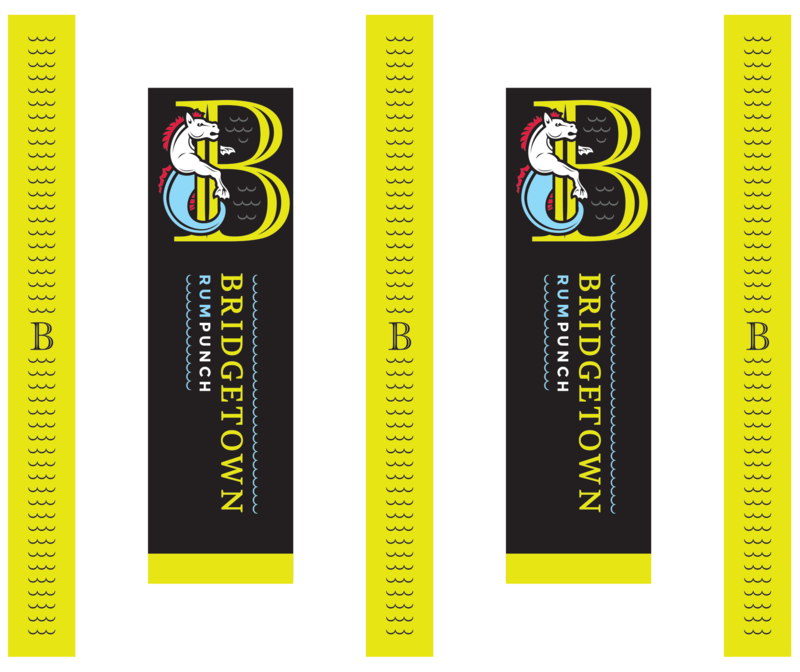 Bridgetown is the capital of Barbados, so for the branding we chose to give the label a tie to it’s origins, the mythic half horse half sea creature is inspired by the city seal of Bridgetown.